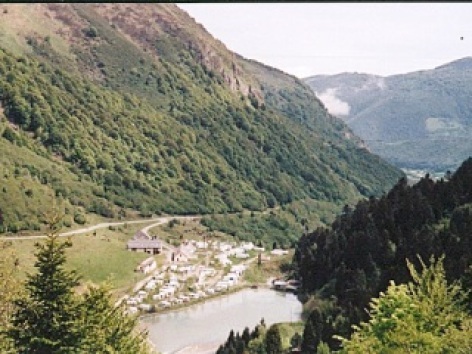 Near the lake of Artigues, nearby departures of hiking trails. 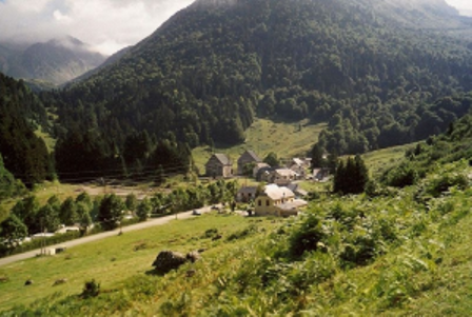 Camping and caravanning site near the Grand Tourmalet and Payolle. Ideal for sporty and relaxing holidays.